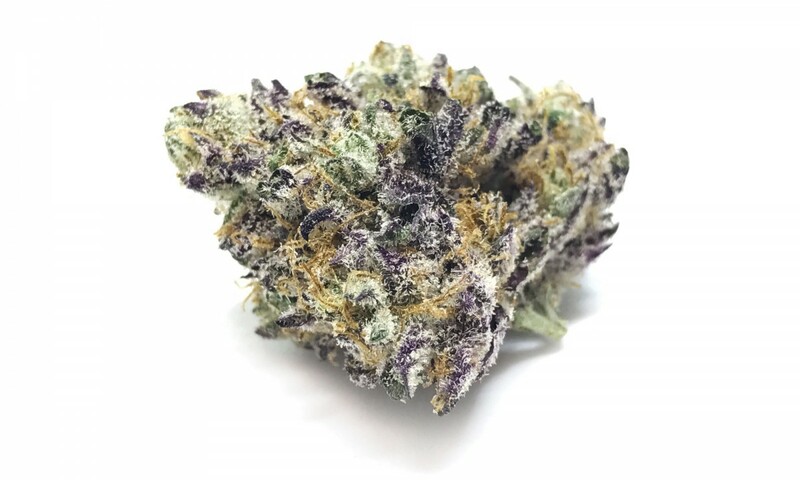 Possibly the perfect dessert weed, Pruf Cultivar's Sherbet is a proprietary cross of Purple Cookies and Platinum Girl Scout Cookies that packs a huge candy taste and bone-deep body high. Afghani, a pure indica, imparts its sleepiness to OG Kush. Together, they produce gorgeous purple flowers and a relaxed, euphoric high. This is a flavorful smoke: berries, spice and lavender will coat your mouth long after you exhale. If you want to sleep through the parade and well into the cleanup, give Shango's exclusive Orion's Belt a whirl. With a heavy concentration of linalool, this lavender-diesel mystery strain results in a euphoric sedation that should keep you sequestered to the end of the night.